Milan Design Week’s 58th edition has nearly arrived! Salone del Mobile 2019 and Fuorisalone events will soon open to the public. 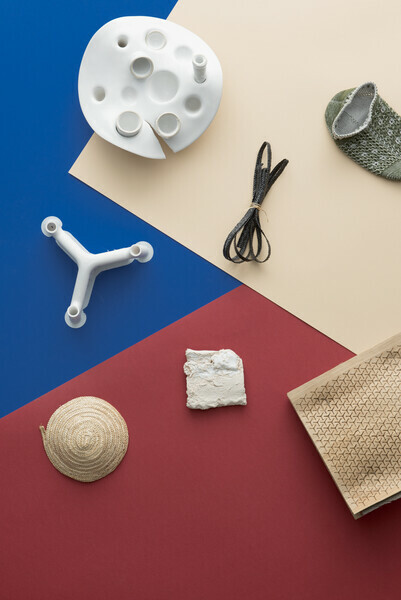 Use this Fuorisalone 2019 guide to get started. Make sure to stumble upon something new as well! There will be plenty of information at these events, sharing their inspirations and objectives. Dive into Italy’s design capital and wear comfy shoes to trek across the many Milan design districts. Whether you’re a local or first-time visitor, use this list to ensure the full Milan Design Week experience. Head around the city, hit each design district, and don’t forget to stay hydrated! 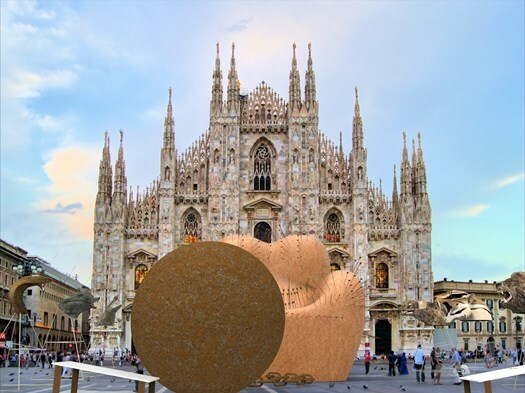 Architect and designer Gaetano Pesce will present ‘Maestà Soffrente’ (Suffering Majesty) at Piazza Duomo for Fuorisalone 2019. The installation will consist of his UP5_6 armchair and ottoman, which were originally designed in 1969. 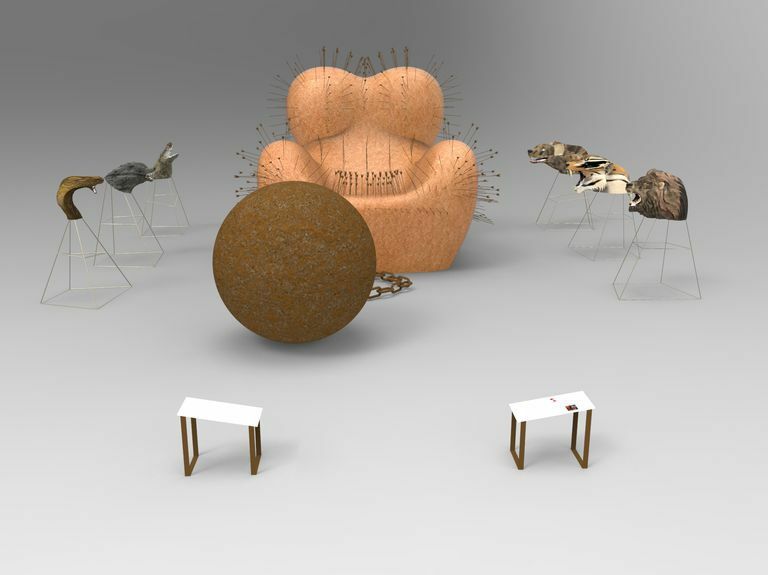 Celebrating its 50th anniversary, the armchair will be pierced with arrows symbolizing violence against women. The furniture and objects will reach 8 meters, resulting in a dwarfing effect for visitors. You likely know of Leonardo da Vinci’s greatest legacy in Milan: The Last Supper mural at Santa Maria delle Grazie. However, the renaissance man spent many years living in and shaping Milan. There are plenty of examples of his work as a painter, architect, and engineer scattered, sometimes hidden around this historic city. 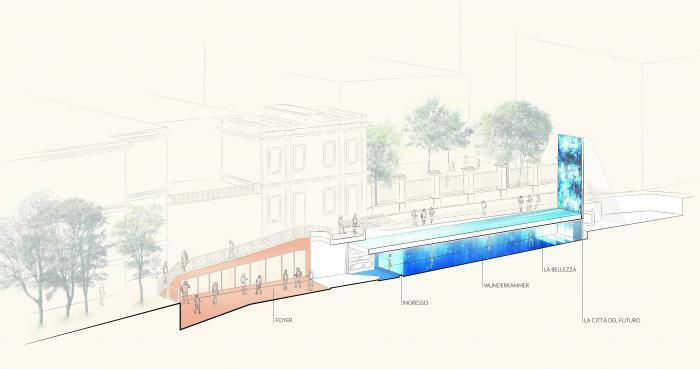 ‘Aqua: la visione di Leonardo’ will be an immersive, site-specific installation highlighting the Martesana canal where Leonardo helped design various elements of the canal and even supervised construction. 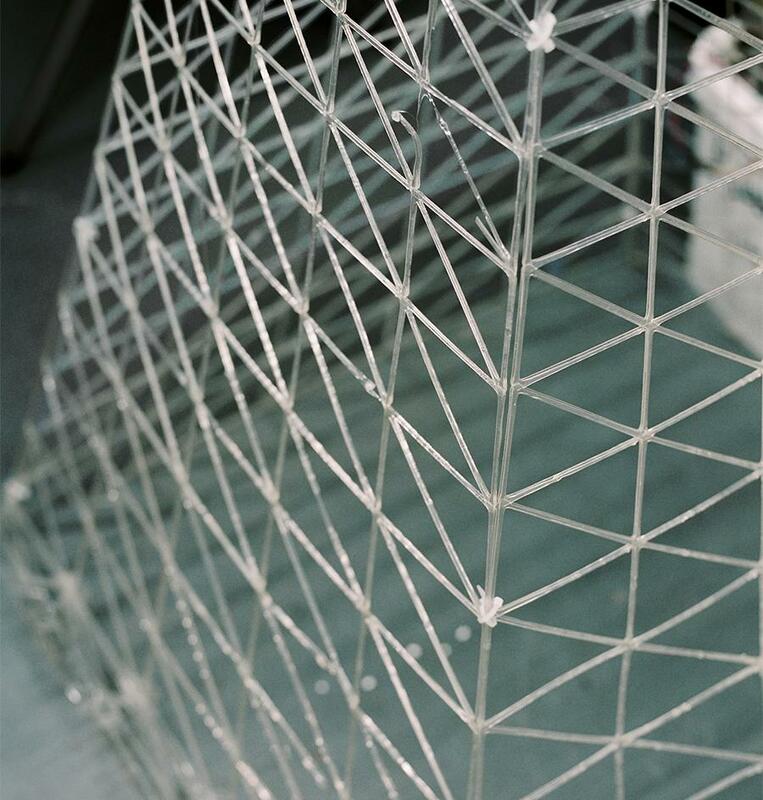 Mutaforma’s concept house will present ‘Light Sculptures’, a collaboration with architect Giorgio Colombo. The Italian brand’s showroom’s theme of Come Rain or Shine. Mutaforma fill also participate in different Fuorisalone 2019 events with Archiproducts Milano, Pavus, as well as Areæ. Last year, COS partnered with Phillip K Smith III for their annual collaboration at Milan Design Week. ‘Open Sky’ became one of the most iconic installations of the Fuorisalone events and certainly on Instagram. 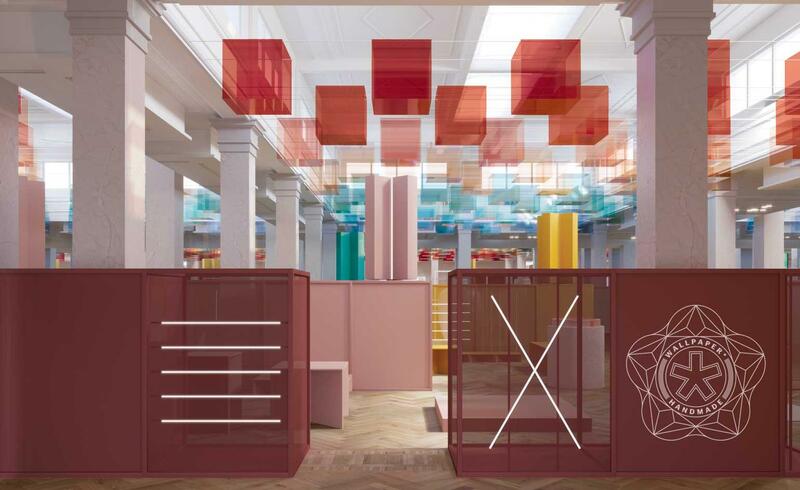 This year, the fashion brand partners with London-based French architect, Arthur Mamou-Mani. Together, they will present ‘Conifera’, a digitally fabricated pavilion that will allow visitors to delve into the 16th-century Palazzo Isimbardi courtyard and gardens. The historic Sag80 showroom will present a tribute to Vitra at Milan Design Week 2019. There will be plenty of originality and creativity. Visitors will see new and never before seen colors of both the Eames Plastic Chair and Eames Fiberglass Chair. 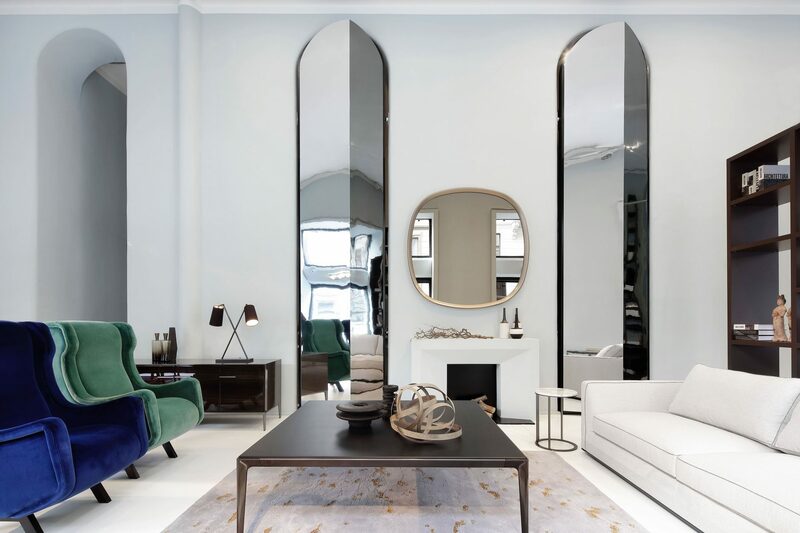 Experience iconic designer furniture and furnishings in the heart of Milan. Wallpaper* Handmade presents an imaginative collection at the expansive Salone dei Tessuti showroom for Fuorisalone 2019. The common thread between the handmade objects will be a celebration of love. 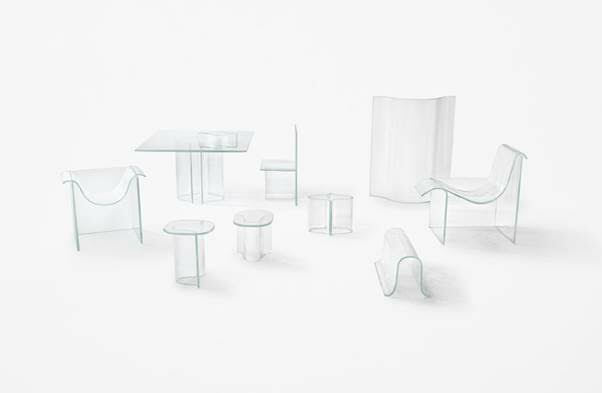 Nendo is always a favorite for events at Fuorisalone. This year, the Japanese studio partnered with Venetian brand WonderGlass. Shape of Gravity will be an exhibition of gravity formed furniture and lighting. 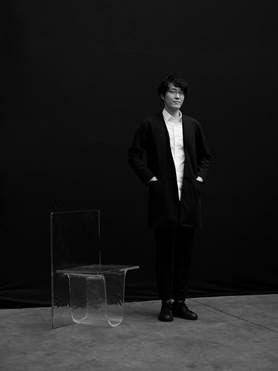 Included in this installation is the Melt collection designed by Nendo founder and chief designer, Oki Sato. 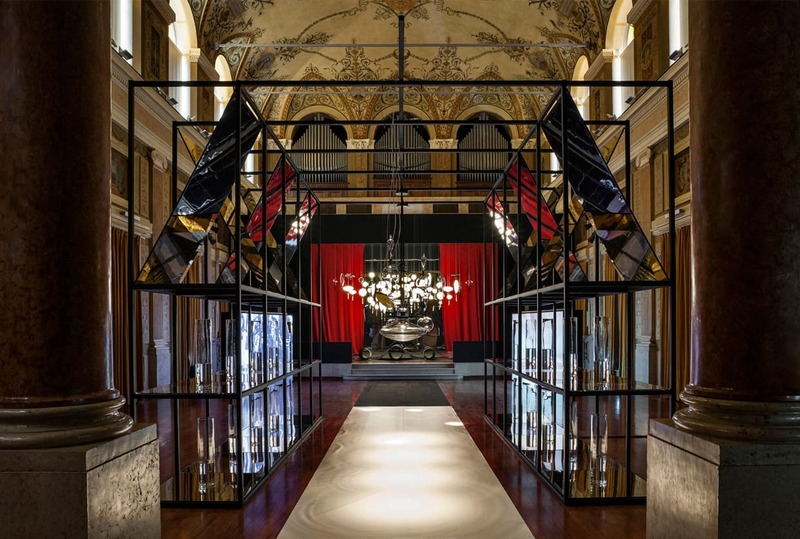 Masterly – The Dutch in Milano presents the Dutch pavilion for the 4th year at Palazzo Francesco Turati. 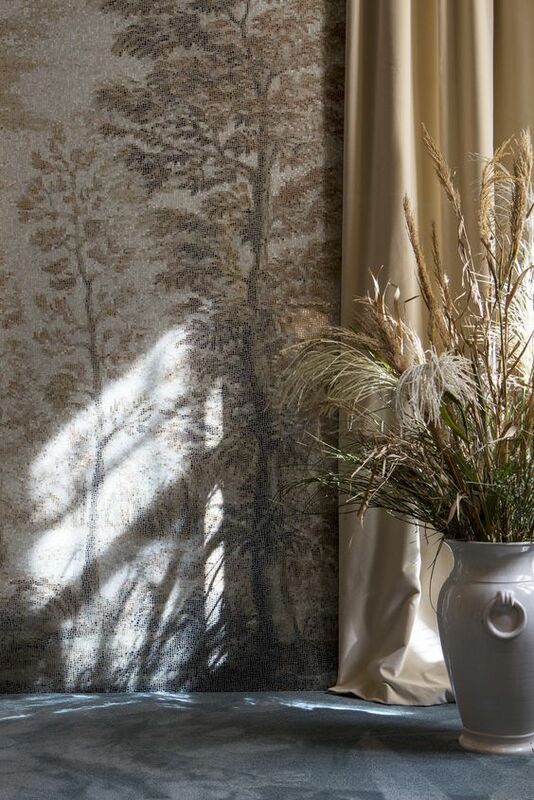 This year the theme celebrates the 350th anniversary of the death of Rembrandt van Rihn. See more on our preview for 5VIE Art + Design District. 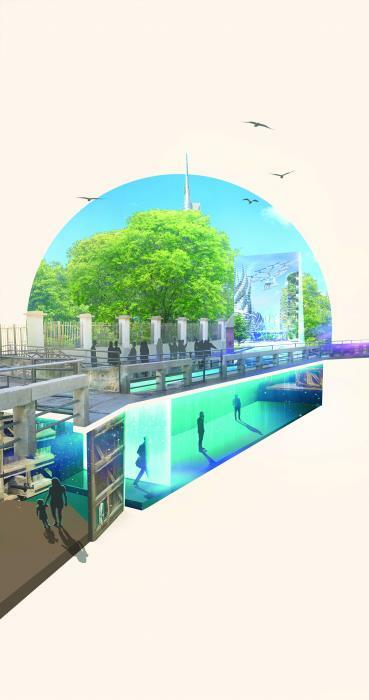 Don’t miss the second edition of Ventura Future by Ventura Projects. 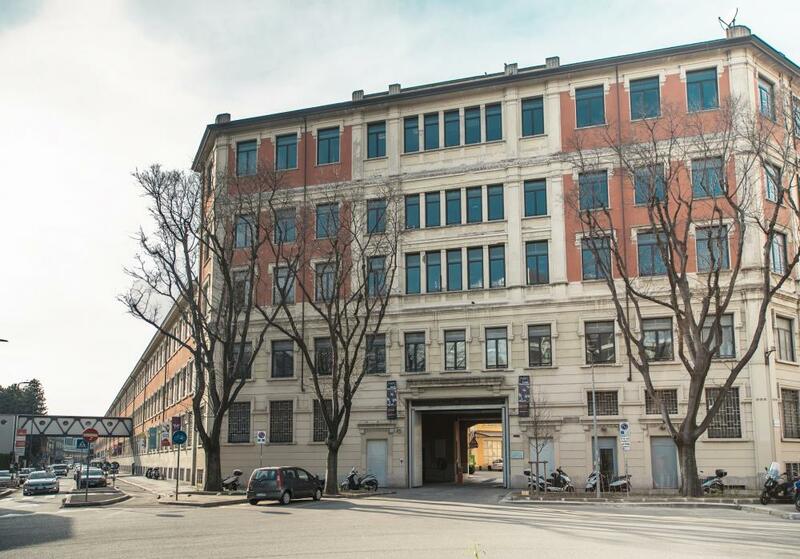 This year BASE Milano hosts international designers, brands, and academies. 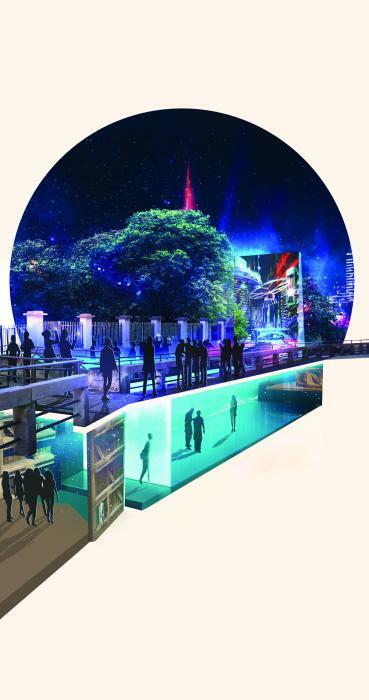 It will be an expansive experience for visitors. 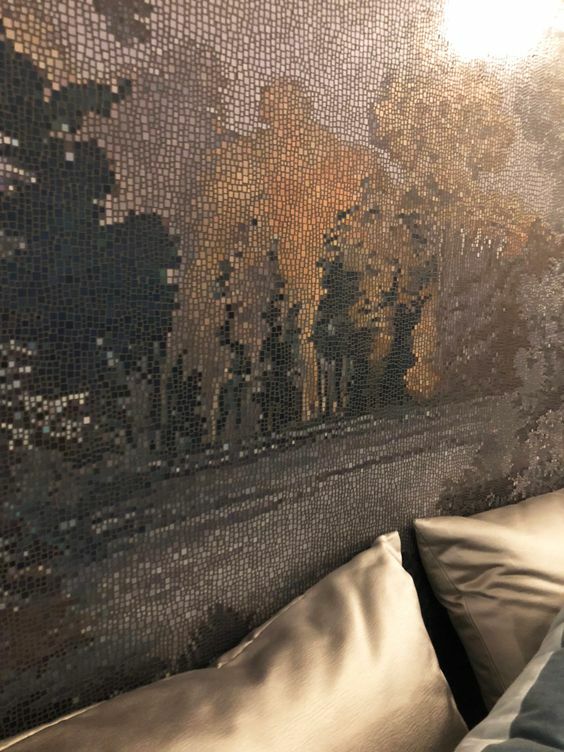 Read more on our preview of Ventura Projects at Milan Design Week 2019. 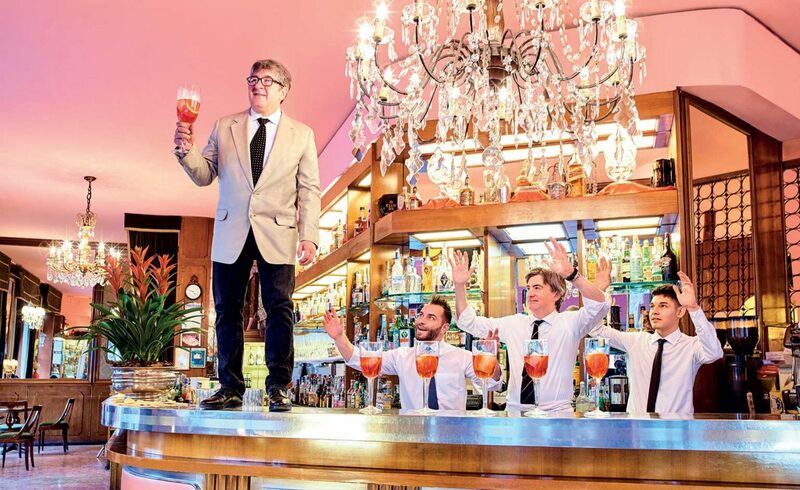 At the end of a long day, there’s no better place to rest your feet and lift your spirits than Bar Basso. 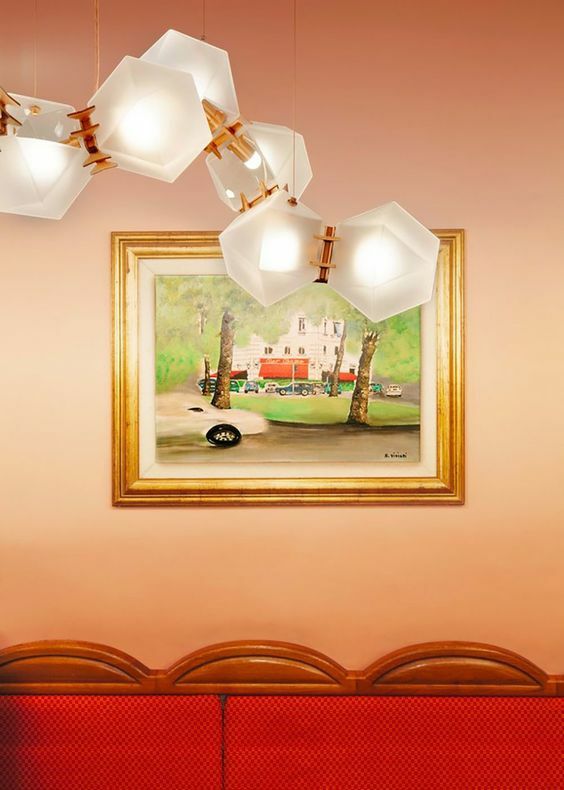 It’s a Milan Design Week staple for locals and international designers alike. Enter this cozy, busy atmosphere to connect with kindred spirits. Rest your feet by eating at the best restaurants in Milan. If you’re looking for somewhere to unwind with a view, check out our favorite rooftop bars in Milan. 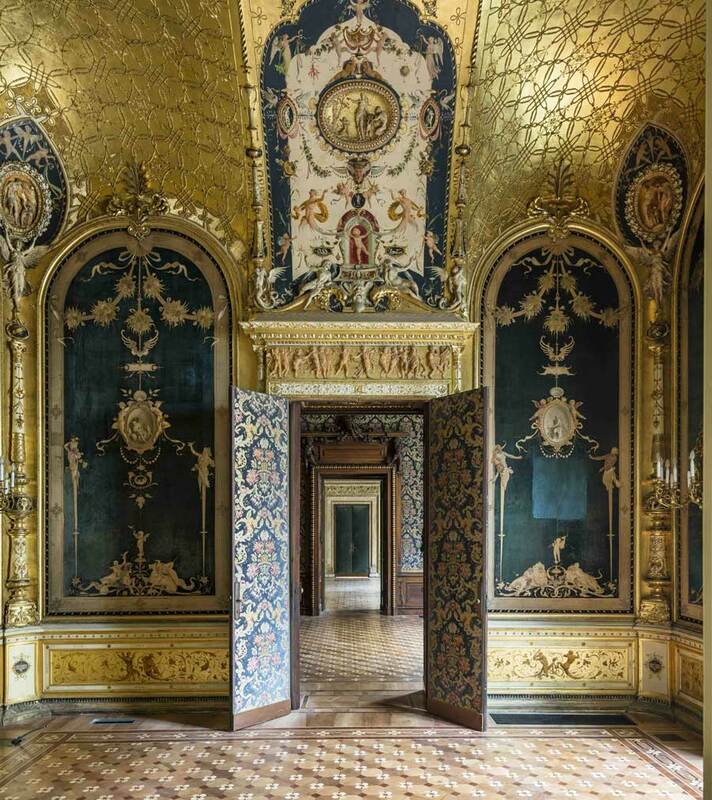 Don’t forget to use our Milan Design Guide to plan your MDW19 itinerary! 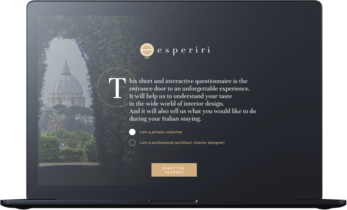 Whether you’re an industry insider or casual design enthusiast, keep Esperiri in mind for your Made in Italy furniture or furnishing needs. Our professionals are motivated to excel your expectations. 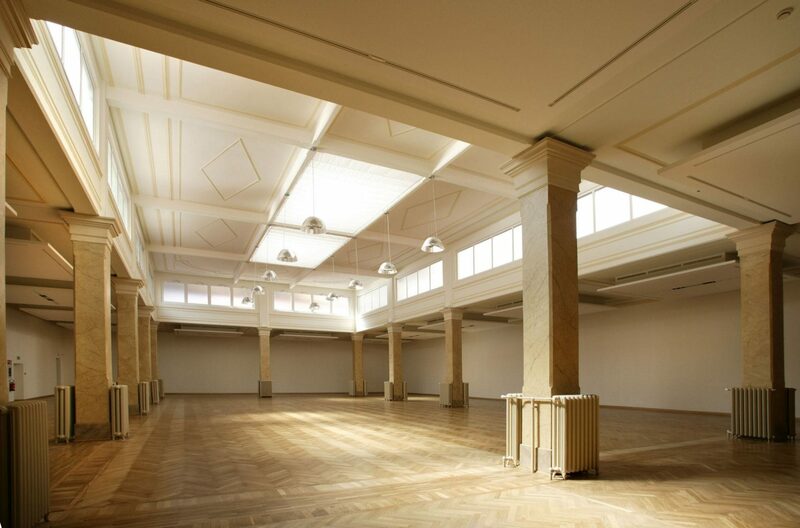 Come to Milano for an exclusive Furniture Shopping Tour with our expert architects. 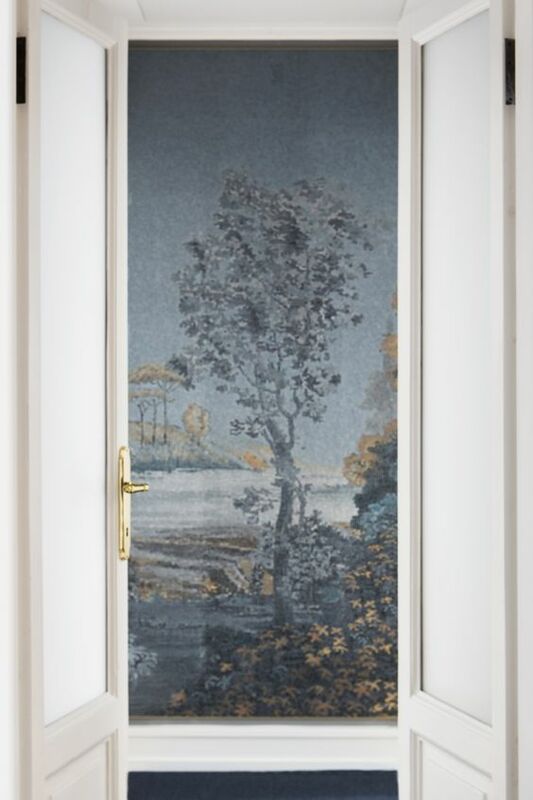 Experience the Italian lifestyle while furnishing your home with Made in Italy! Contact us today and get started on the house you’ve always dreamed to live in.